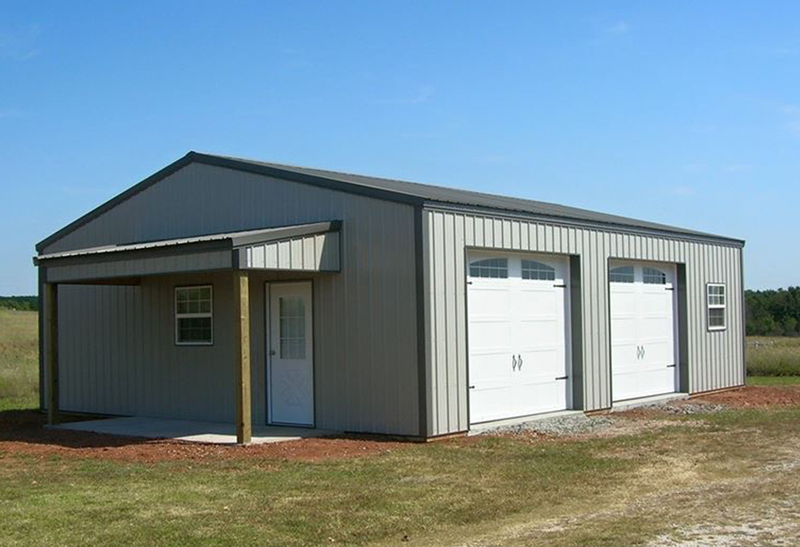 ● We have been in business since 1997 and are the best in the building world. 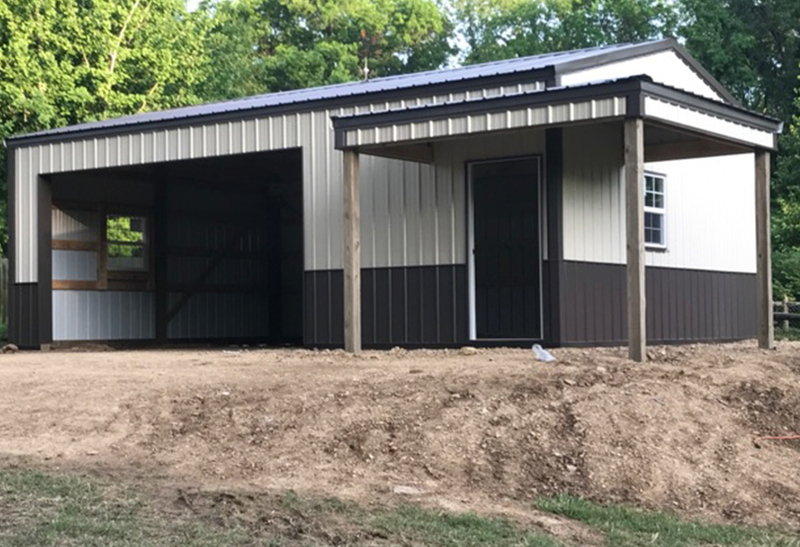 ● We are fully licensed and bonded and are a member of the Home Builders Association of Greater Tulsa. ● We are a Better Business Bureau Accredited Business. ● At Meadow’s Buildings, we take pride in our commitment to providing our customers with the finest in buildings and customer service. 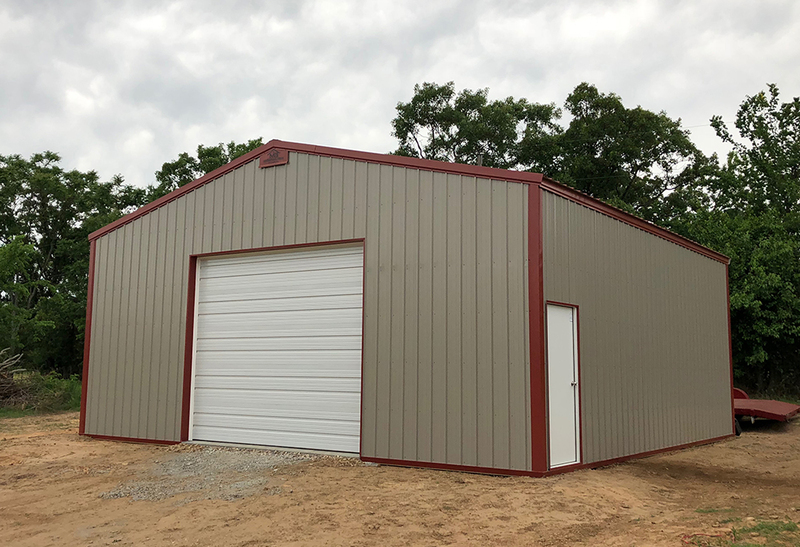 ● We are Oklahoma’s Leading Pole Barn Builder, specializing in Metal Buildings, Metal Pole Buildings, Custom Built Homes and Detached Garages.